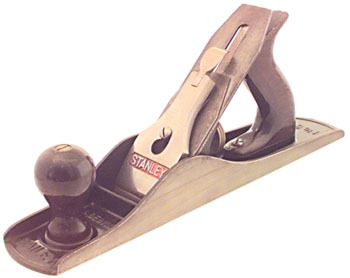 A rosewood handle jack plane, No. 5 C, by STANLEY appears to date from ca. 1930's type. superb condition.